This tournament is very special to all of us. Raising money for Breast Cancer Awareness is so important. We are very happy to be able to contribute with your help. Please help support this cause! We will have giveaways, raffles, and information on Breast Cancer and research. 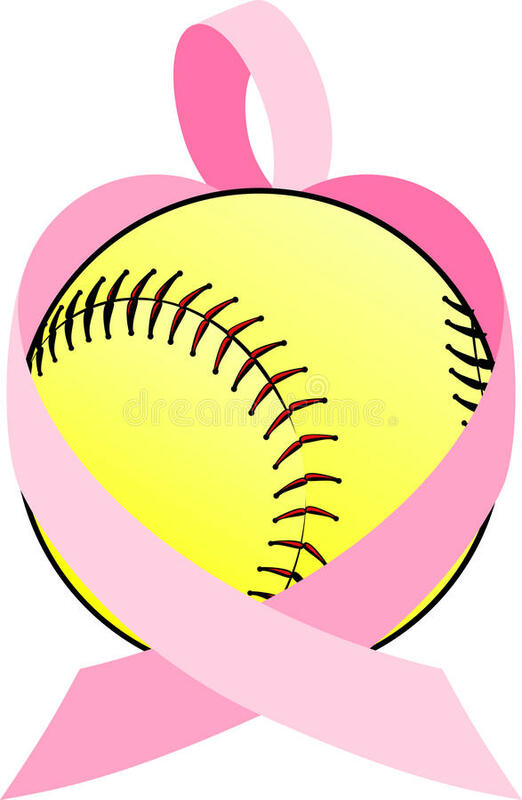 We encourage everyone to come out in their pink! Thank you again for your continued support. OUTSIDE DONATIONS WILL BE ACCEPTED AND THERE WILL BE A PRIZE FOR THE TEAM THAT RAISES THE MOST MONEY!!! TEAMS MUST HAVE BIRTH CERTIFICATES AND INSURANCE INFO IN THE DUGOUTS AT ALL WFC GAMES PLAYED. Teams must pre-pay. This event is a 4 game format, 2 pool games into double elimination. There are no guarantee in the amount of games a team could play. Free Hot Breakfast Bar with Lodging.